PLANS for the Ellenbrook rail line have received a boost, with Prime Minister Malcolm Turnbull announcing a $1.05 billion Federal investment towards Metronet. 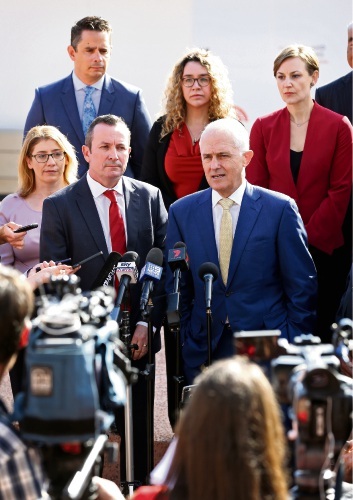 The infrastructure project announcement was made Friday morning during the PM’s Perth visit, which also included $220 million in funding for the Great Northern Highway Bindoon Bypass from the 2018-19 Federal Budget. Transport Minister Rita Saffioti said it was fantastic to see the project receive Federal funding. Ms Saffioti said the Metronet team was working to get construction started as soon as possible. “After about a decade of campaigning for the Ellenbrook train line, it is fantastic to see the project receive funding from a Federal government for the first time,” she said. 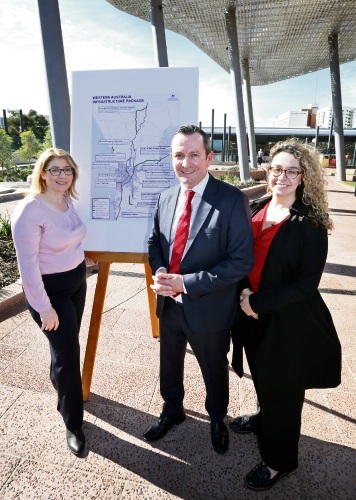 “It is also pleasing that the Morley to Ellenbrook line is now supported by some parts of the Liberal Party, while Federal Labor also committed $700 million towards the project. Mark McGowan and Malcolm Turnbull. Pearce MHR Christian Porter said the investment would be a game changer for people in Ellenbrook. “This investment will deliver jobs, improve road safety and reduce congestion, while also unlocking future development opportunities,” he said. “It will also help to better connect the fast-growing areas of the north and south of Perth and improve a number of key freight routes. Swan Hills MLA Jessica Shaw said construction for the rail line would begin in 2019, with design, planning and the business case development already underway. “Our community needs and deserves this project,” she said. 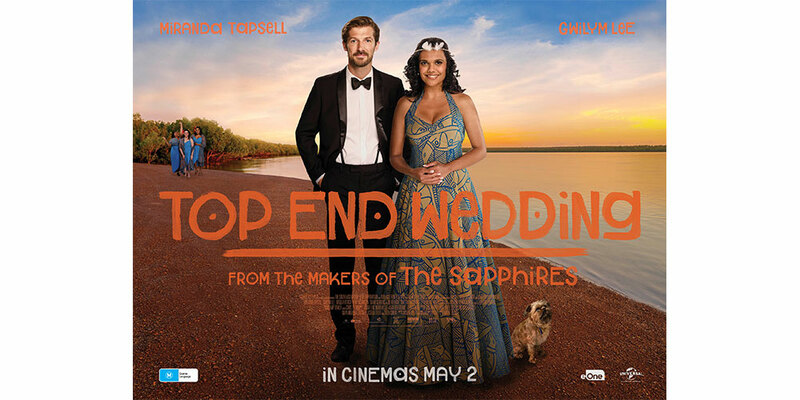 “I’m so excited that funding has now been committed by both Federal parties. “The future of Ellenbrook rail is guaranteed.